2. You feel that it’s no longer authentic, original or simply “cheated” because the cooks are not locals? Don’t be. 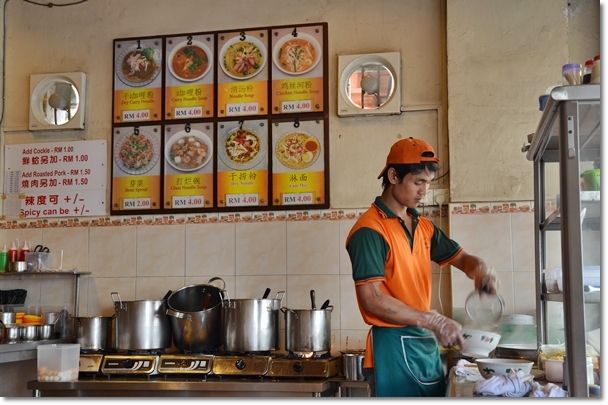 They’re good at doing what they do best; dishing up plates after plates of the signature noodles. 3. 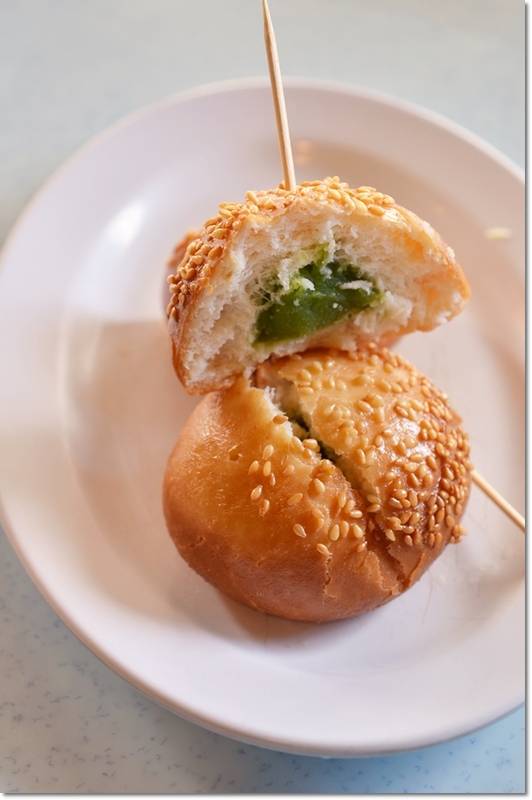 Fried Sesame Bun with Pandan Lotus Paste – A delightful snack very seldom seen anywhere else. 4. 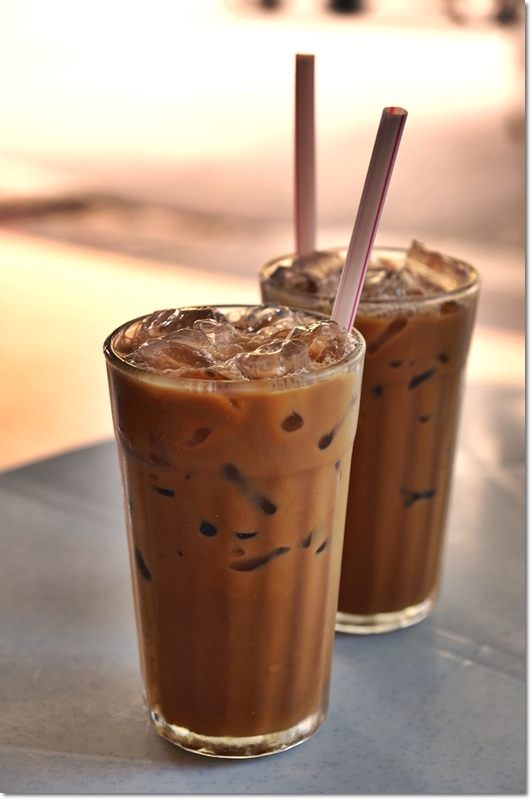 White coffee and “Cham” (mixture of milk tea and coffee) are but the signature beverages of Nam Chau, and most coffee shops in old town, generally. 5. Curry paste so thick, you taste every bit of it clinging to the noodles. This, is the REAL deal. 6. Shredded chicken, slices of lean char siew, and a prawn or two. Pretty stingy though, given the already increased RM4.00/USD1.30 price tag. 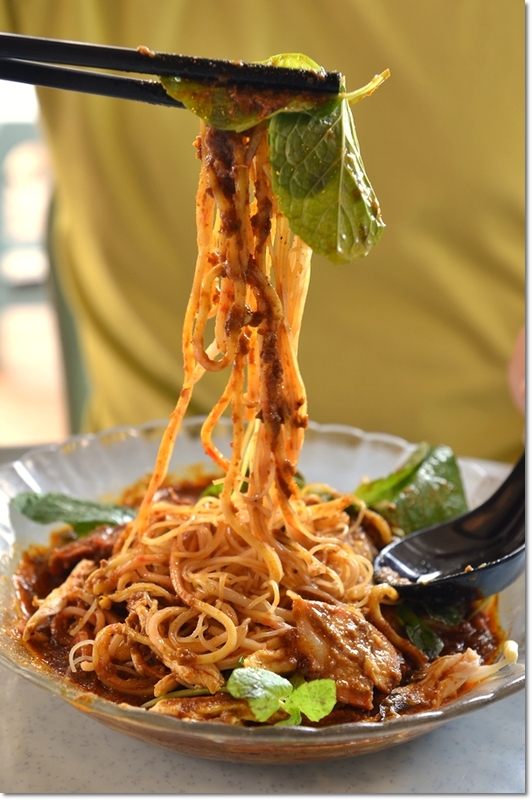 But I’m a sucker for Ipoh dry curry mee, and at Nam Chau, I KNOW that I will be satiated. And why Wordless Wednesday? (Okay, almost wordless). Truth is, I am burnt out. Suffering from an onslaught of mishaps (fever, sore throat, flu, fatigue, diarrhea, etc), and tremendous tasks at hand before the year ends, Motormouth is close to shutting down. I need a break. A damn long one. Thank goodness I am making my way back to Ipoh this weekend. Again. I will definitely keep my spirits (and appetite) up. Pray for me. *For more information on Nam Chau, please read the previous post. 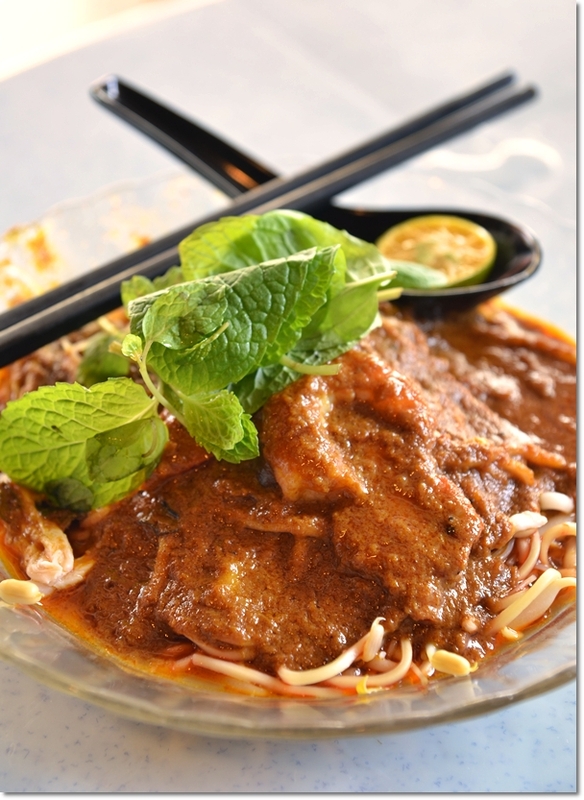 **Or a rather comprehensive list of The Best of Ipoh’s Curry Noodles. The food photos are really impressive! And they definitely look good. 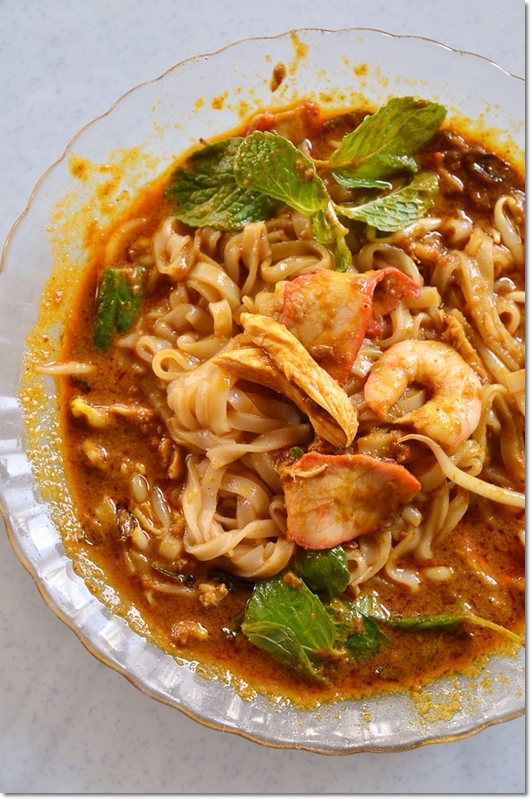 Ah, I want a makan trip to Ipoh, just to eat! Aw, hope you’ll get well soon. Sure Ed, everyone has his/her own favourite ma. Sun Seng Fatt is improving (surprisingly). But still, the overall taste is a notch below Nam Chau IMO. Xin Quan Fang’s killer chili dip (the one with lard oil) is the BOMB. But the crazy wait and attitude got to me everytime. Do you know the owner’s sister actually opened a stall in the hawker centre in front of the old Oversea Restaurant? The road behind Ming Court dim sum, they sell exactly the same stuff, but the taste is SLIGHTLY below the original one, but i think not many people knows that’s why it’s alot easier and convenient to eat here. looking forwards on your posts! Simply a nice words can describe..